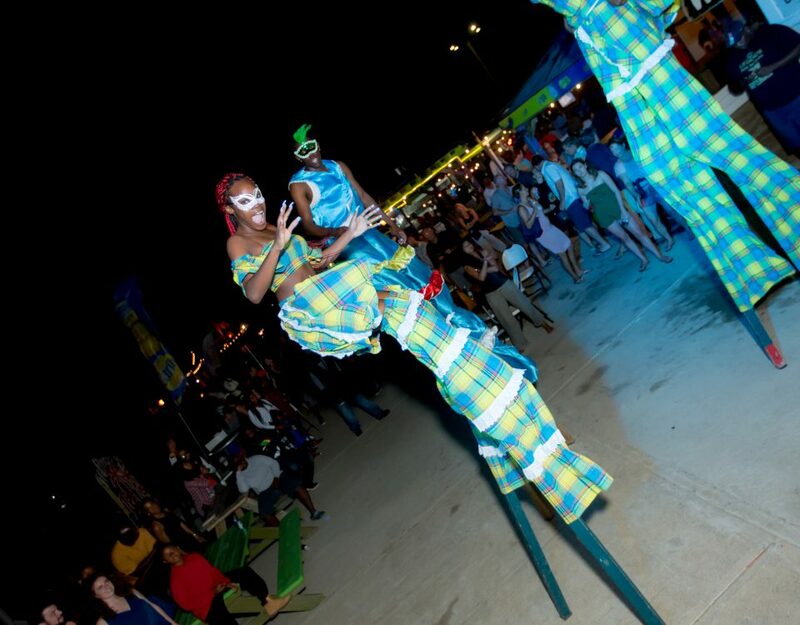 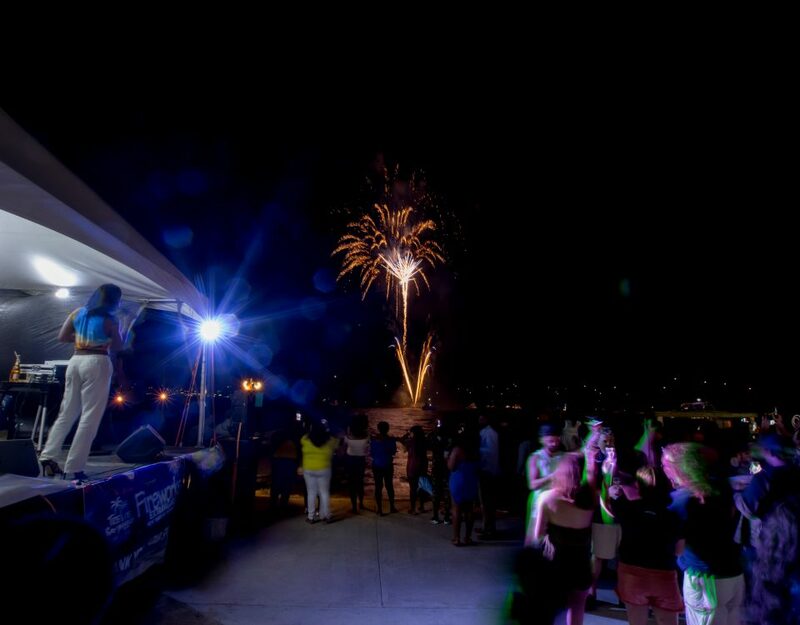 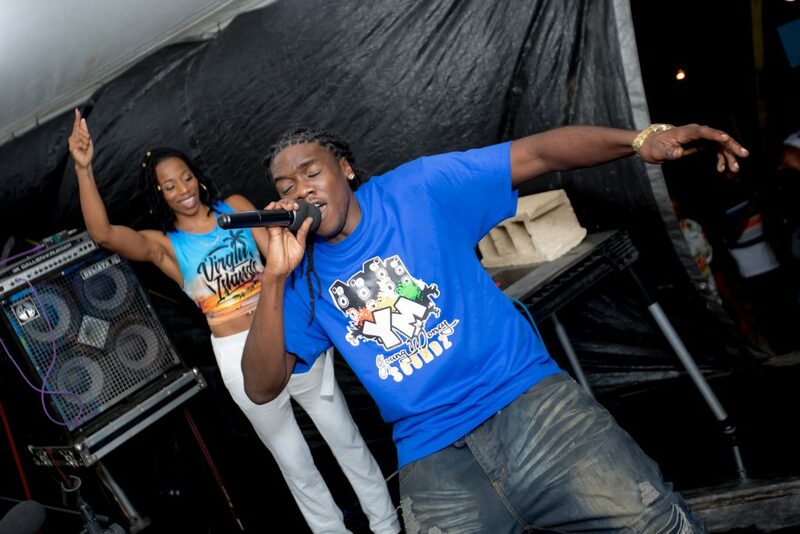 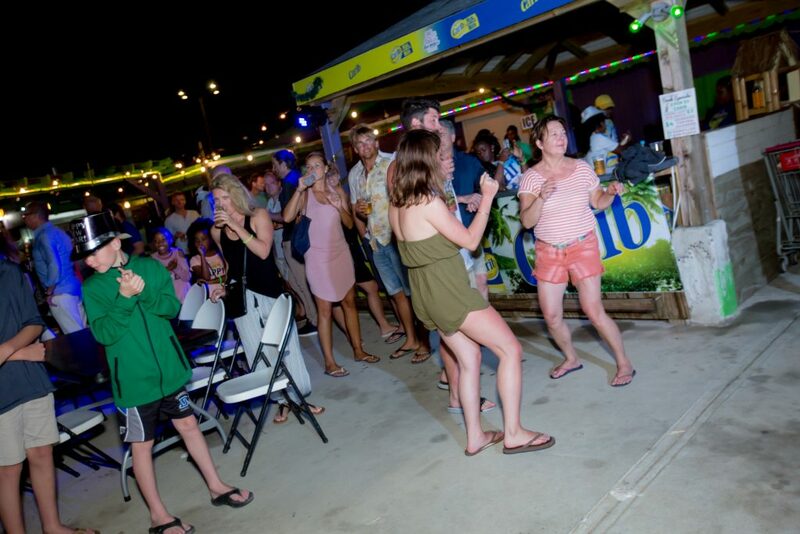 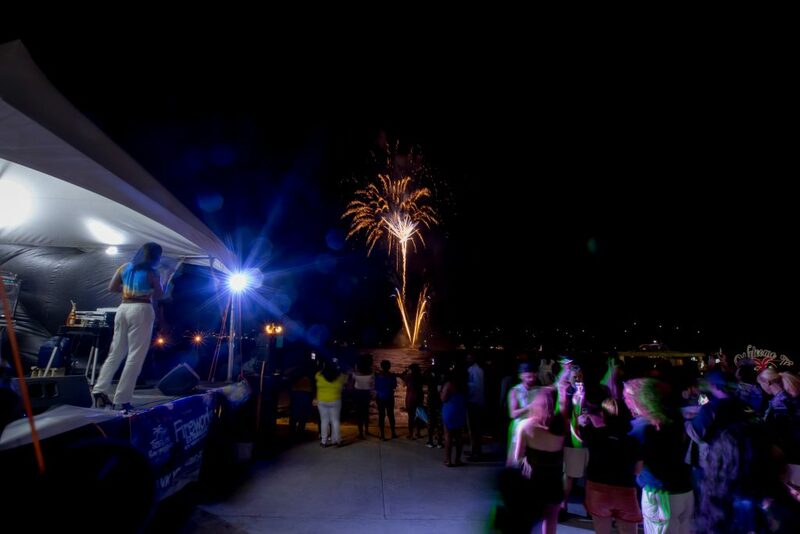 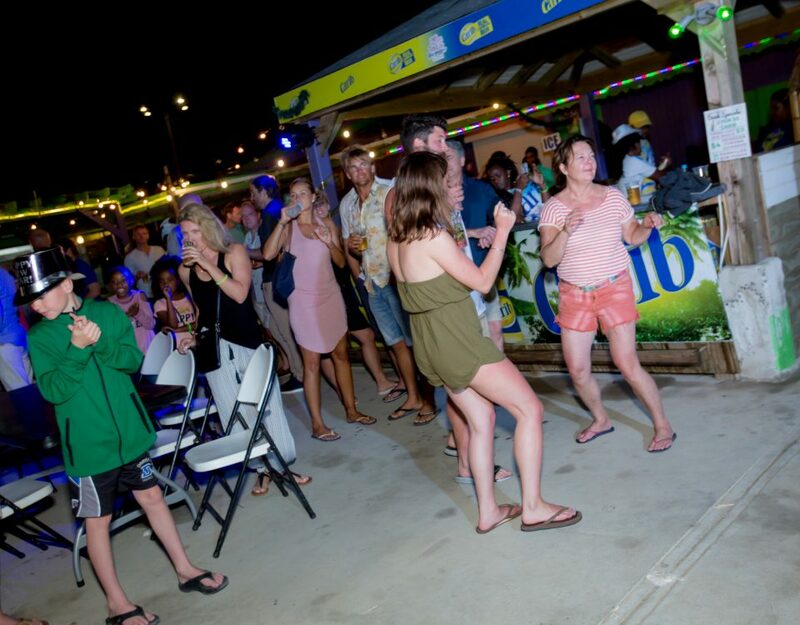 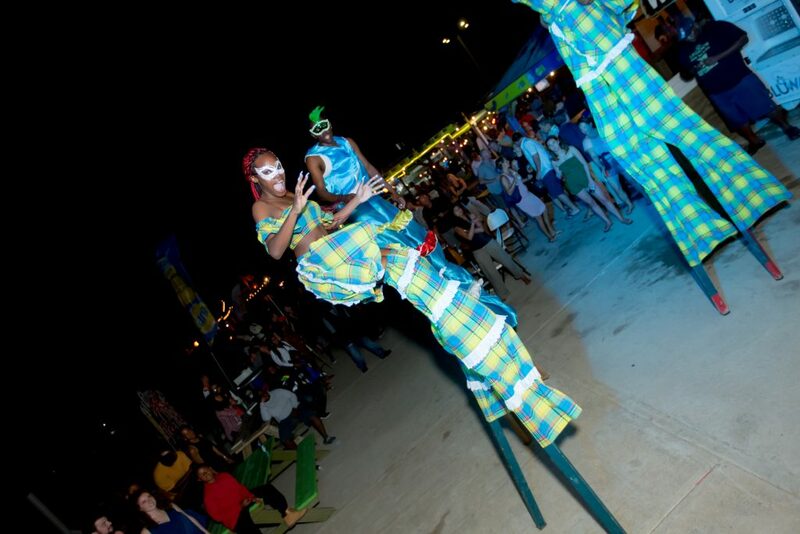 Trellis Bay New Years Eve Party is one of the ways to ring in the New Year in the British Virgin Islands. 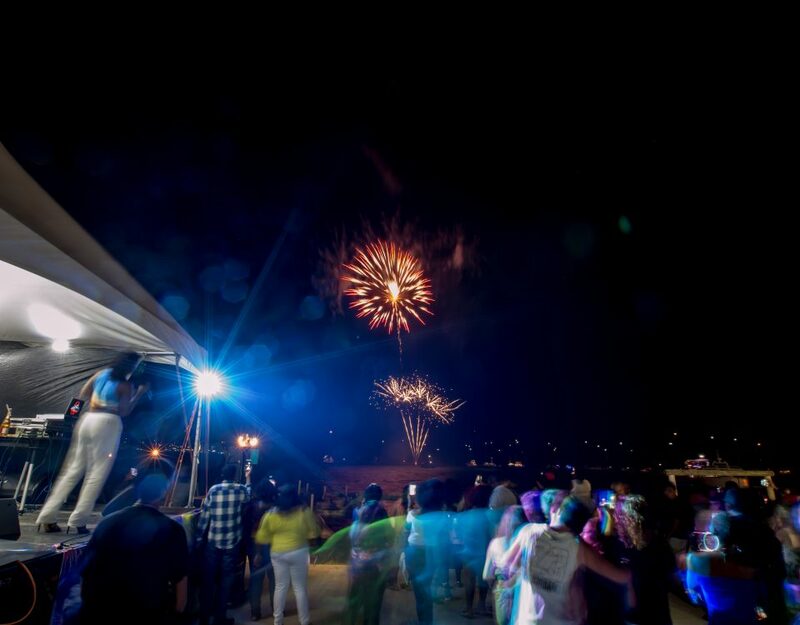 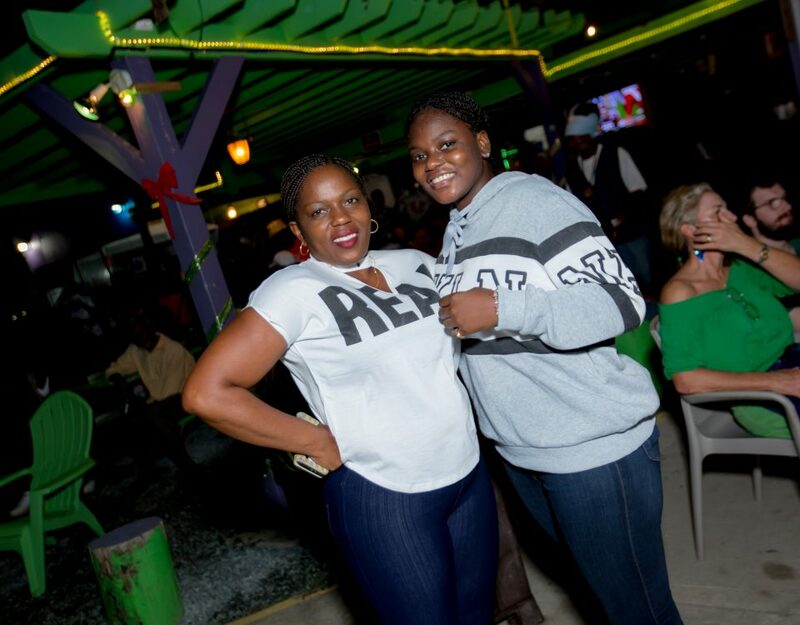 This years party was filled with excitement, big smiles, delicious food, to much to drink, local artists, fun for the entire family and the highlight of the night FIREWORKS on December 31st 2018. 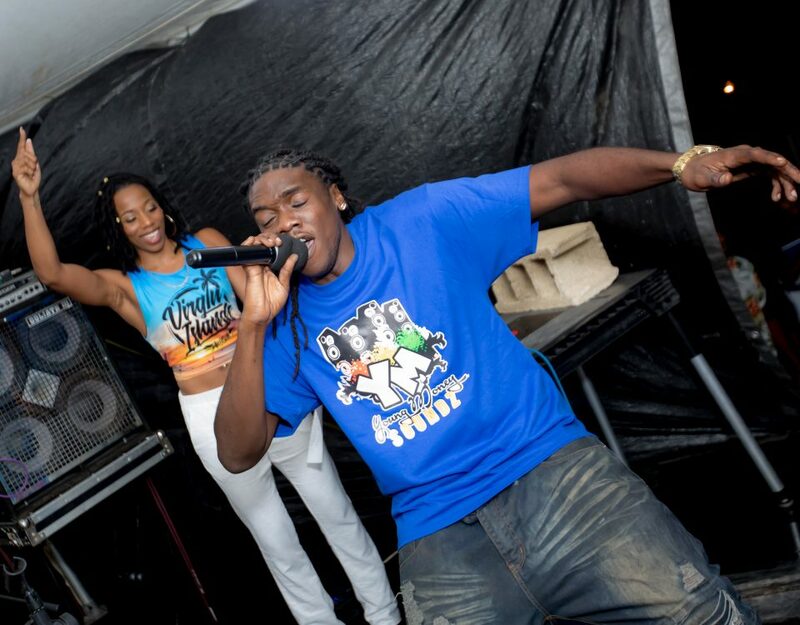 Here’s a recap of what you missed by Timeless Media Films (Dame Peters Photography. 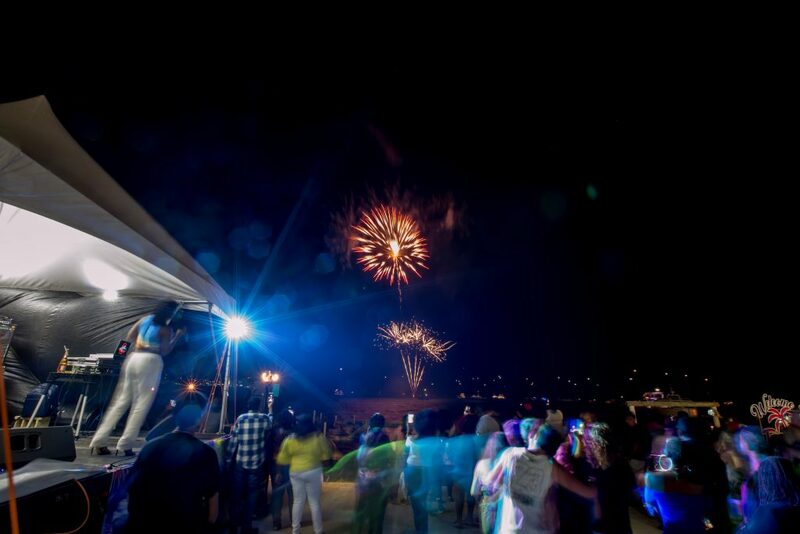 If you missed it, we will see you around next time. 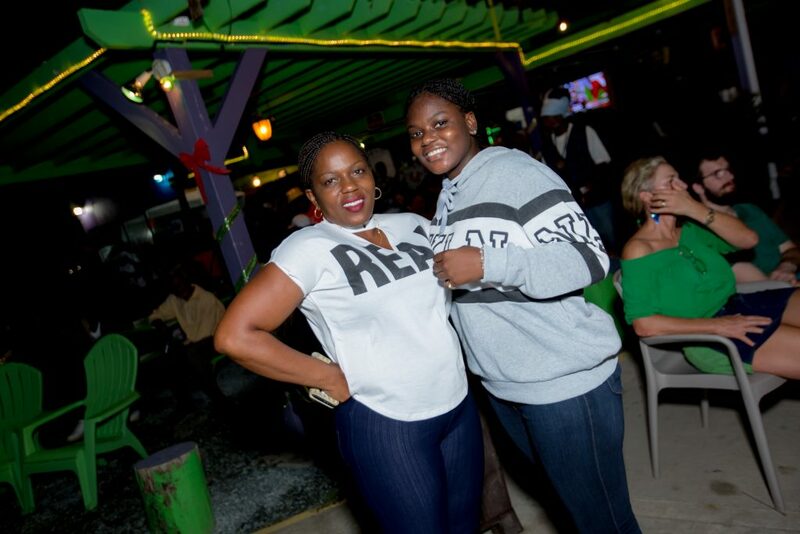 Please like, share and tag photos.